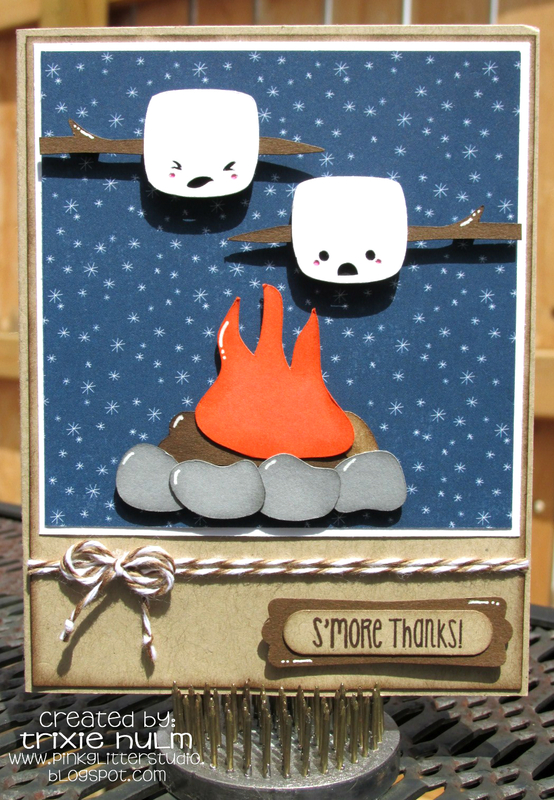 Hey everyone, it's Jaymie here and I would like to share this cute card I made using the NEW Kawaii Chocolately S'more that is being released tomorrow! I love his melting chocolate! The sentiment I used is off of the Jaded Blossom Got S'Mores set. 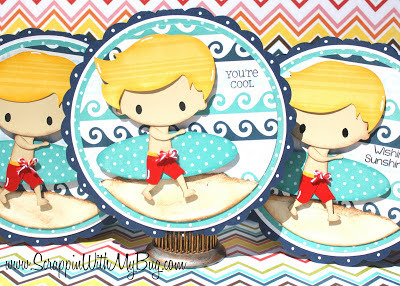 The sentiments on this set go perfectly with all of the cute little s'mores being released this week! I am really having fun with step cards, you can get so much more on one than just a flat card. 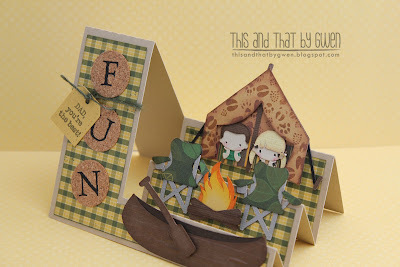 This cute cut is a brand new file from SVG Cutting Files called Camping Fun. As soon as I saw it I fell in love with it! It has so many cute images, I know it's hard to believe but this is only part of them! You can get them herehttp://svgcuttingfiles.com/catalog.php?item=511 on friday. Trixie here from Pink Glitter Studio! 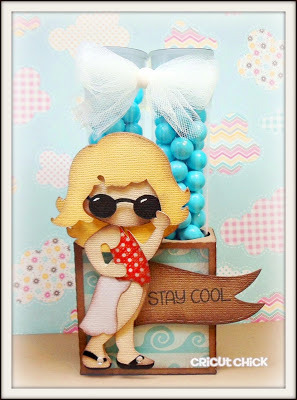 this cute little card to share with you. 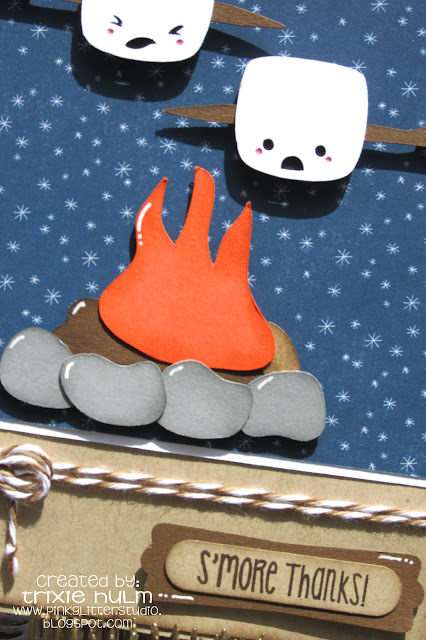 I used the super cute new file "Into the Fire" from SVG Cutting Files and it will be available on Friday. Aren't these little guys just the cutest!! added some Chocolate Truffle Trendy Twine. Thanks so much for stopping by today. Make sure you come back everyday this week to see more sneaks from the Design Team. Good morning, I hope you are having a relaxed long weekend! Today, I bring you the beginning of a new super cool files! Remember all the files presented this week go on sale on Friday! I LOVE this cute girl!! I used Peachy keen faces and Echo Park paper!! Don't forget to visit everyday!! Thank You for visiting and leaving your awesome comments! Hi everyone! Hope you all are enjoying your weekend! Ashley here from The Glamorous Side Of Scrapping! 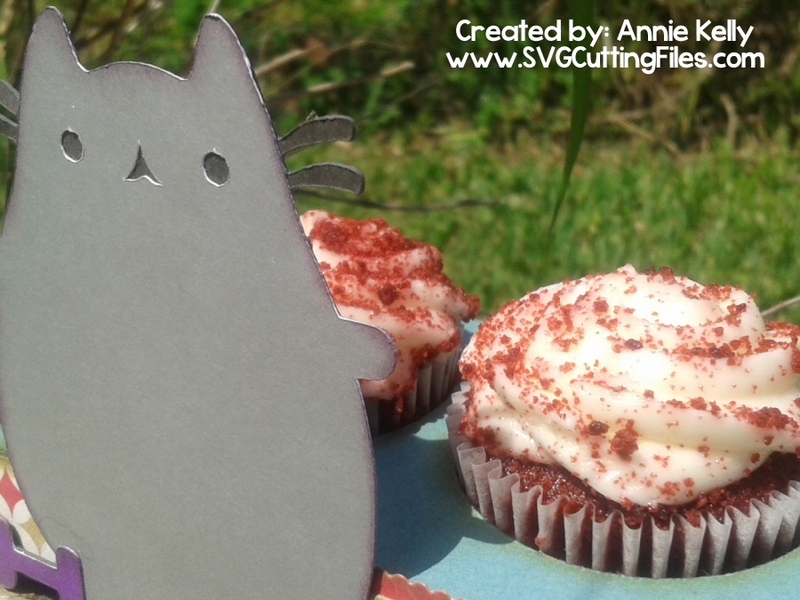 Today is my last post as Guest Designer for SVG Cutting Files. I just want to thank Ann for allowing me to create with the amazing files she puts together! 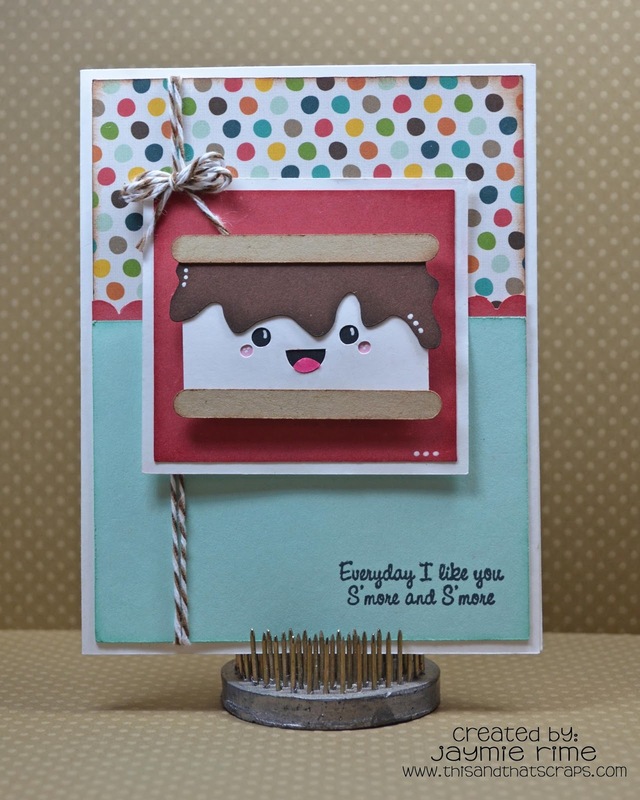 I'm sharing a card using the new file coming out on Friday called Kawaii S'more. It's so stinkin cute! 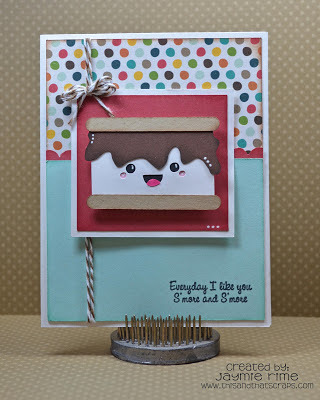 From Jaded Blossom I used the smaller flag from Flag Dies 2 and the sentiment is from Got S'mores? Thank you so much for visiting and I hope you all have a fabulous day! 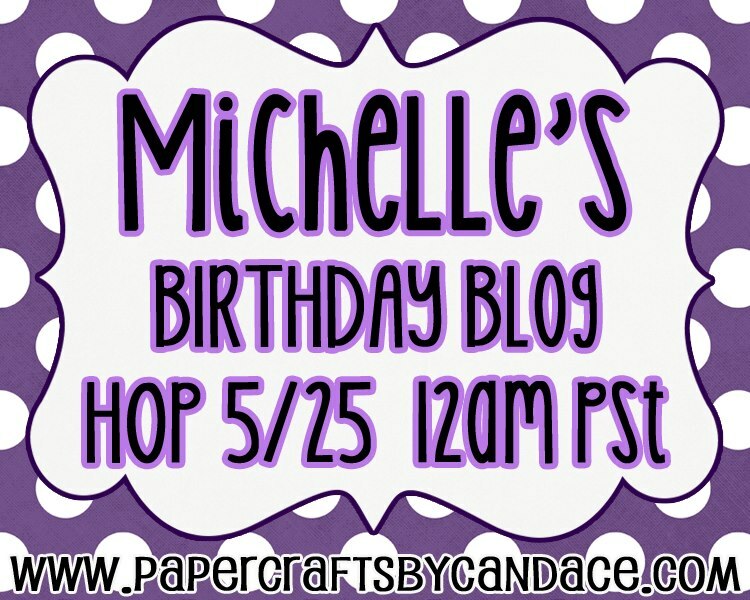 Michelle's Super Birthday Blog Party!! Now let us start this Party up!!! Some of us made 2 Creations for the Birthday Girl Michelle. For those that know Michelle, you know how much she LOVES cats (said in the MOST sarcastic voice ever!)... She DOESNT LIKE THEM AT ALL lol..its an ongoing joke!!! haa haa so I created some Awesome Pusheens Cats for the girls to make her all some gag gifts! 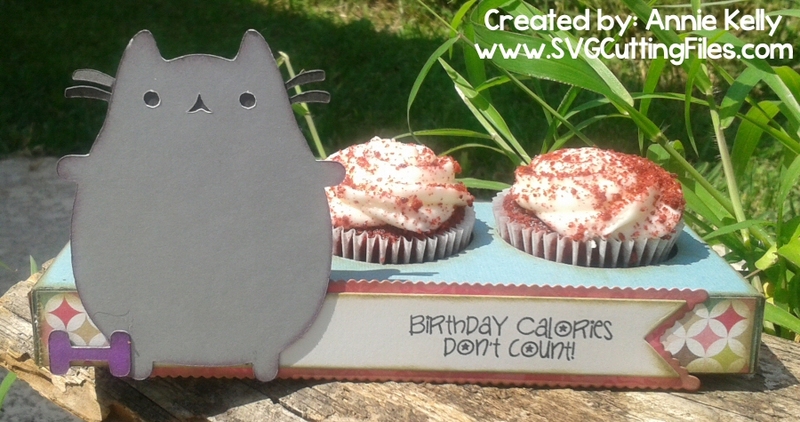 Here is my Pusheen Project. He WORKS out...and so does Michelle...so I thought it was appropriate....but Michelle loves cupcakes too (who doesnt)...so in case you didnt know... birthday calories DONT Count!! How did I make it? Funny you should ask! I created a Triple Mini Cupcake Holder box (cut file coming soon), the FREE Pusheen Cat file (Pusheen cat files available TODAY only during the hop duration), the Jaded Blossom Flag Die and the Jaded Blossom Sweet Birthday Wishes set and yummy Red velvet MINI cupcakes! Now since that was her JOKE gift, I had to make her another! so, for my 2nd Project - I HOPE I created something she will love. Michelle loves Poppy and Lily flowers... she also loves her daughters, Lily and Poppy! So...what else would I make but... POPPY and LILY Flowers...see the theme there? lol.. So you want to know what I used to make it? 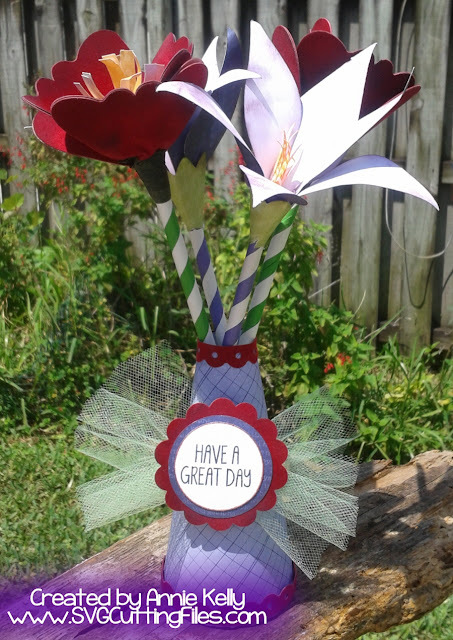 I used the Jaded Blossom Lunch box Notes 2, SVG cutting Files 3d vase of Lillies and Tulips, I just created some poppy flowers to add in with it!... I cut a scallop circle with one of my punches...and added some tulle for a bow. What I loved working with was the faux suede paper...it cut like BUTTER on my cricut and I didnt expect it to...it inked and glued really well too... I will be buying more for sure! Next up in the hop is dear sweet Crystal! 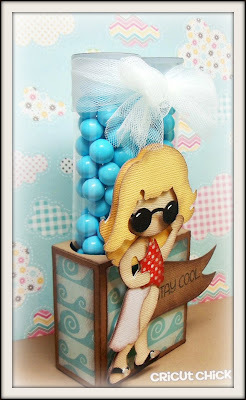 WAIT...you want to know about the BLOG CANDY and Prizes RIGHT? TODAY ONLY, MAY 25 2013 during the duration of the blog, you can download the PUSHEEN CAT files for FREE... RIGHT HERE.... the link WILL be disabled at the end of the hop and YOU WILL NOT BE ABLE TO GET THEM AGAIN, so dont delay... TODAY ONLY!! Now for the other prizes being offered!! and don't Forget to greet the Birthday Girl!!! 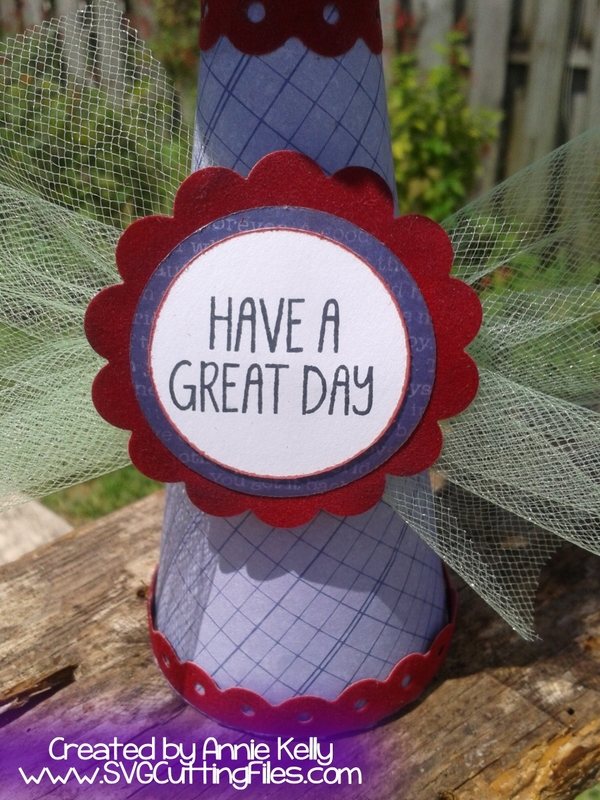 Good Morning Everyone, it's Kate here from Scrappers Creative Corner. Every Friday is Release week here at SVG Cutting Files, well almost every Friday. Sometimes we have files being release almost every other day, so you may always wanna keep your eyes open. Today I am showcasing the Tubing Jenna. I decided to make a shape card out of her. I even flipped her around. I also added another piece of Wave so it can be 2 toned. 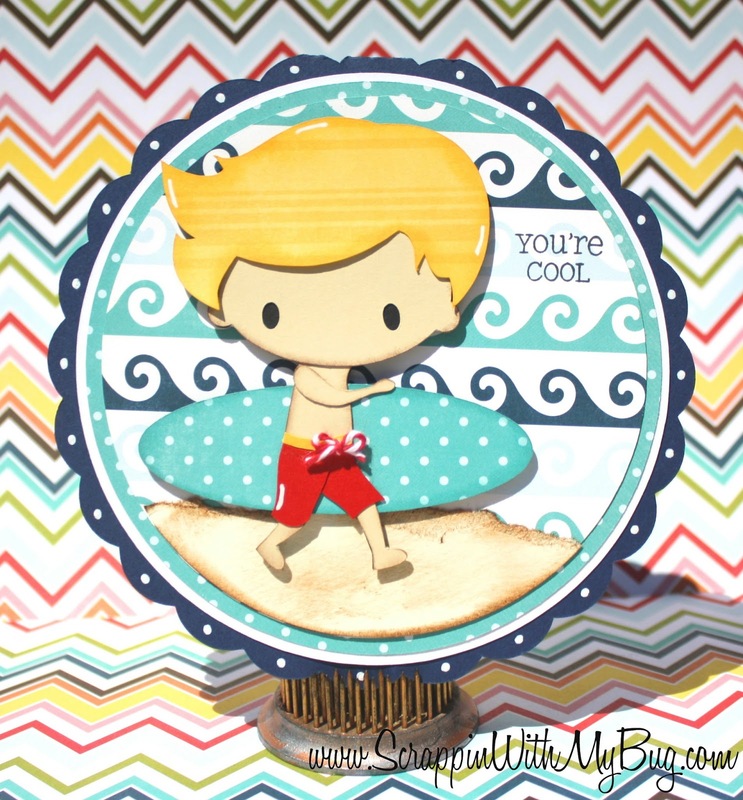 Now head on over to my blog for more info and pictures of my card. Now head on to the Store for some Shopping! Sign up on our Newsletter so you don't miss out on important News and Freebie Friday Files. Hi Everyone! Happy Tuesday!! Candace here, Its my day over at SVG Cutting Files!! I just think this guy is soo cute!! He is new over at SVG Cutting Files!! Here is a close up of this cutie!! 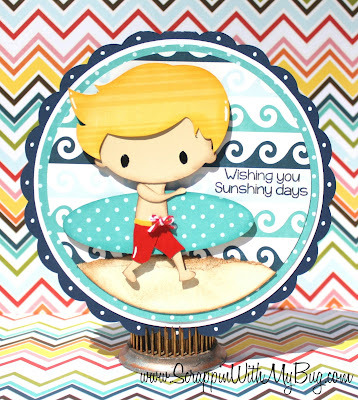 Today we are announcing the winners from the Peachy Keen Stamps / SVG Cutting Files Cross Promo Hop! 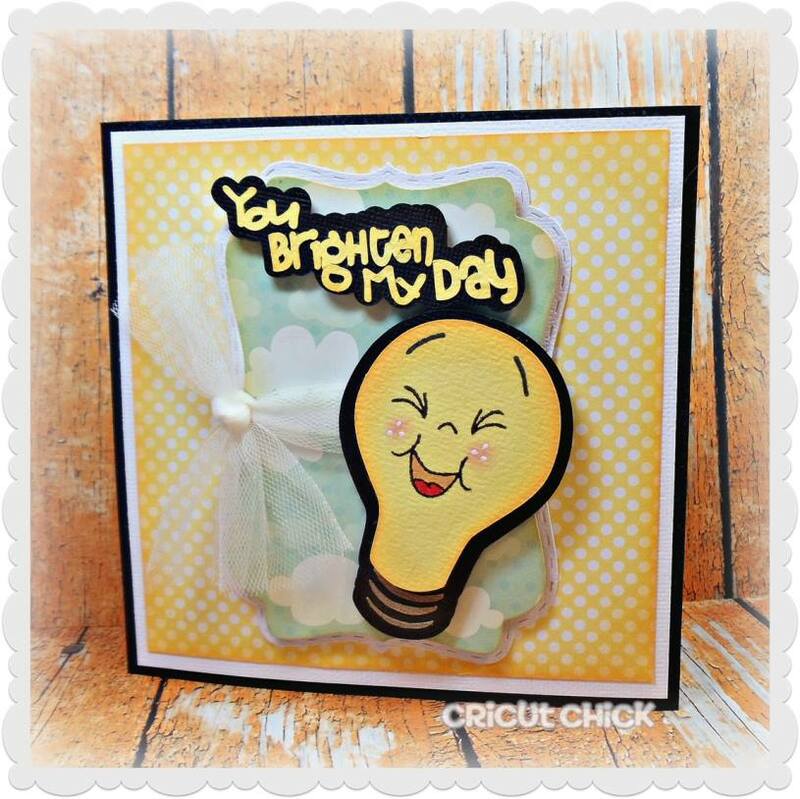 We will be listing the SVG Cutting Files winners here... and Peachy Keen Stamps will be announcing the winners for them over on their BLOG... so make sure to check over there to see if you are the PKS winner! We randomly choose blogs from the DT that participated in the two day hop! Congrats ladies!! Please email me at sales @ svgcuttingfiles.com to get your voucher code so you can go SHOPPING!!! Thanks to all that participated along in the hop.....thanks to the wonderful talent from BOTH design teams....and thanks to Peachy Keen Stamps for working with us in this wonderful cross promo!! 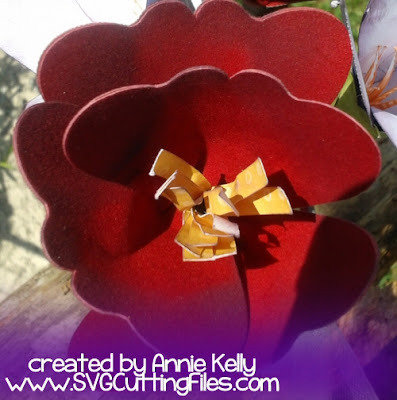 Jamie here to share a new SVG Cutting Files project with you! 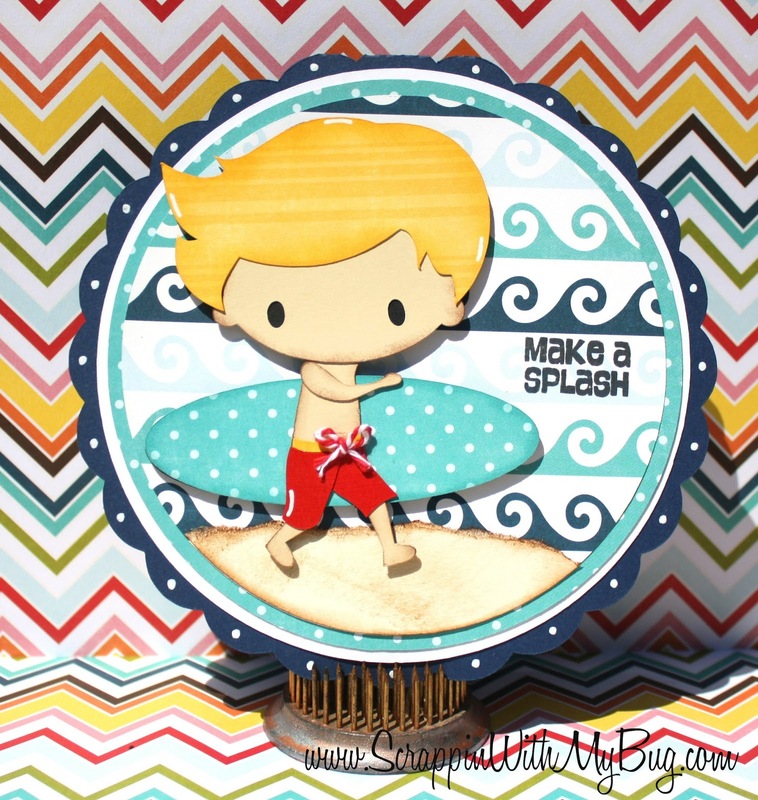 Today I used the Bubble Boy file that will be available on Friday. I made a cute tag and wrapped it around a bottle of bubbles! 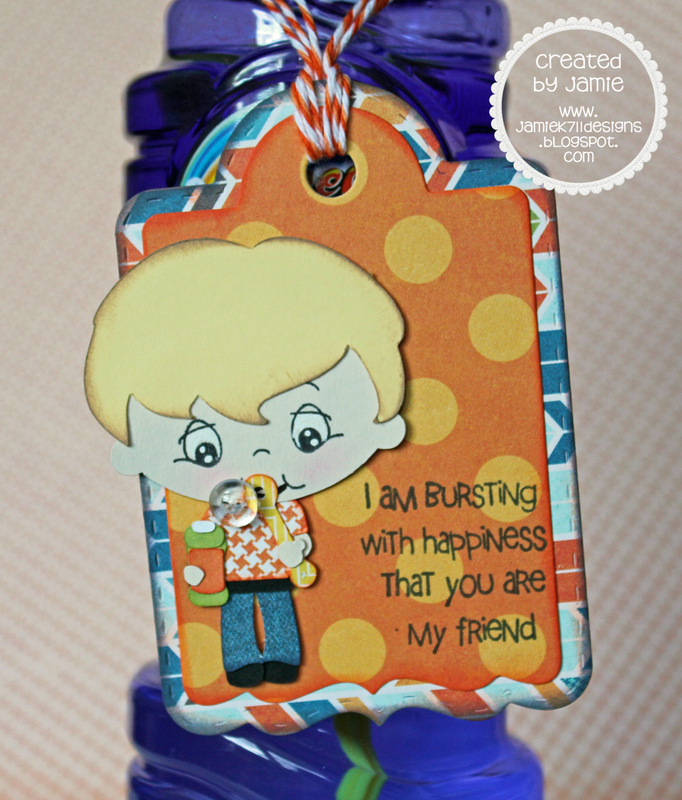 I used the Jaded Blossom Treat Tag Die and a sentiment from Got Candy? Then I tied it to the bottle with some Trendy Twine. 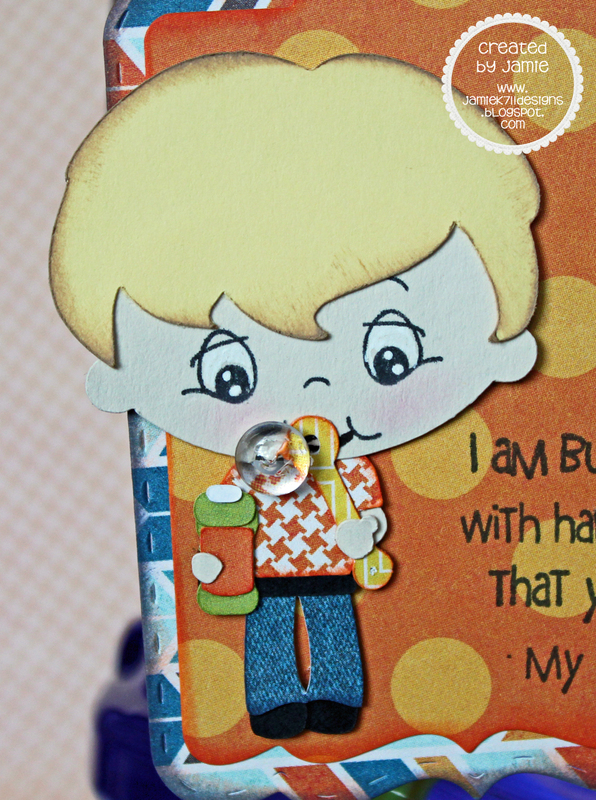 Here's a close up of this adorable bubble boy! I used a Dew Drop for the bubble. 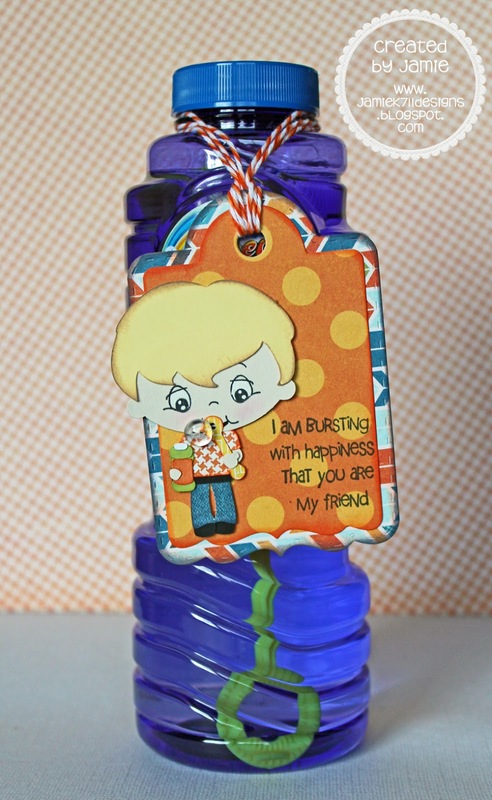 Jaded Blossom- Treat Tag Die and Got Candy? Peachy Keen- Wide Eyed Kids Asst. Ashley here from The Glamorous Side Of Scrapping and I'm having so much fun being the Guest Designer for May! 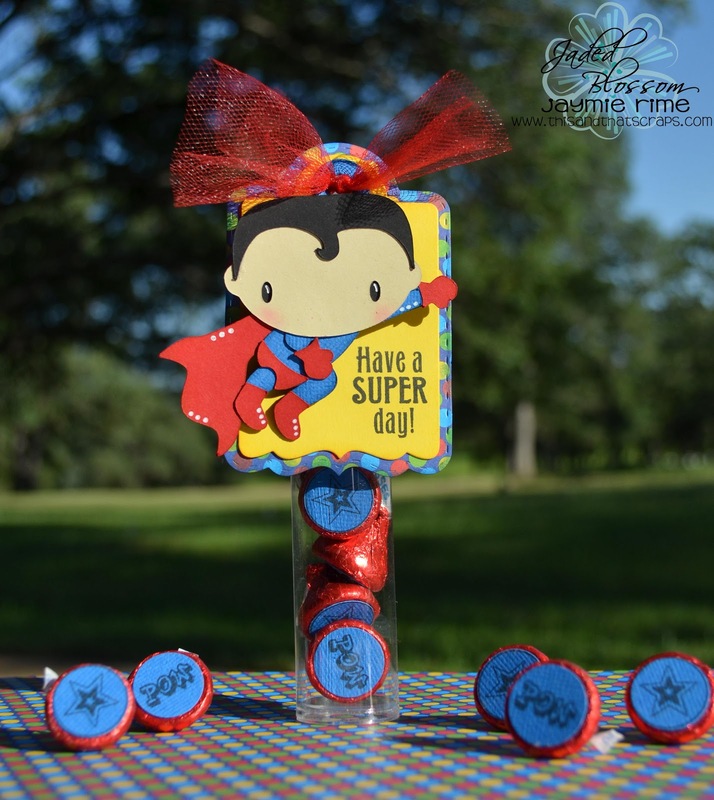 I also used the fun Candy Tube Holder also from SVG Cutting Files. Twine is from Trendy Twine and the Clear Tube is from Jaded Blossom! Thank you so much for stopping by and I hope you all have a fabulous day. 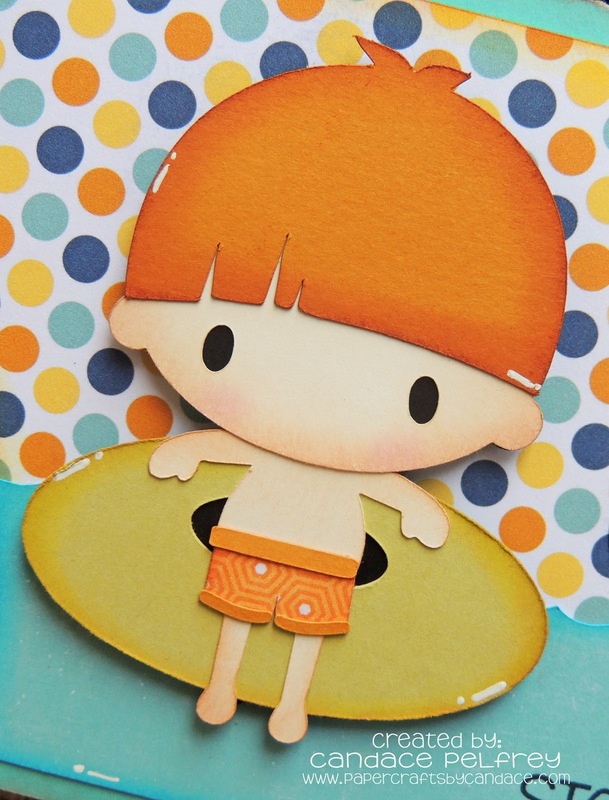 Its DAY 2 of the Peachy Keen/ SVG Cutting Files Blog hop! 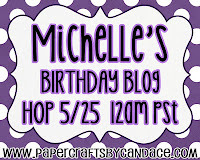 Welcome to the first stop on your blog hopping journey today! 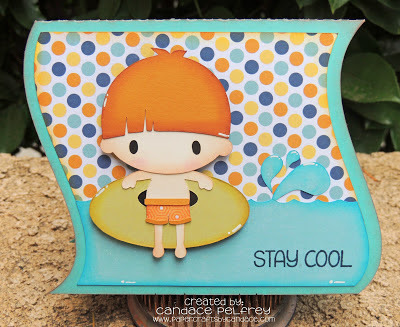 We are so excited to be joining with the great talent at Peachy Keen Stamps to share some beautiful creations using both SVG Cutting Files and Peachy Keen Stamps. We are THRILLED that you could join us for the second day of inspiration! 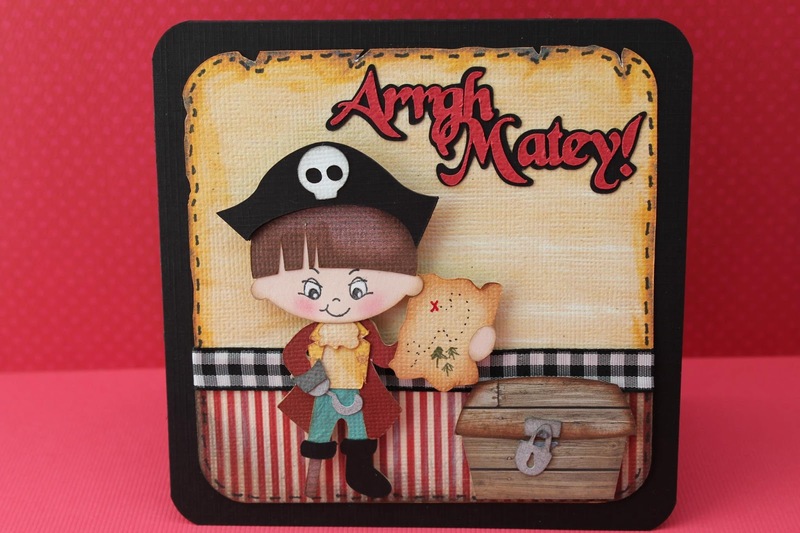 Along the way today, you will see some brilliant hand crafted works of art brought to you by designers from both SVG Cutting Files and Peachy Keen Stamps, and we know you're going to love each one of them! want you to miss even one fabulous creation! If at any time you should get lost along the way, just drop back by here to pick up the next link. 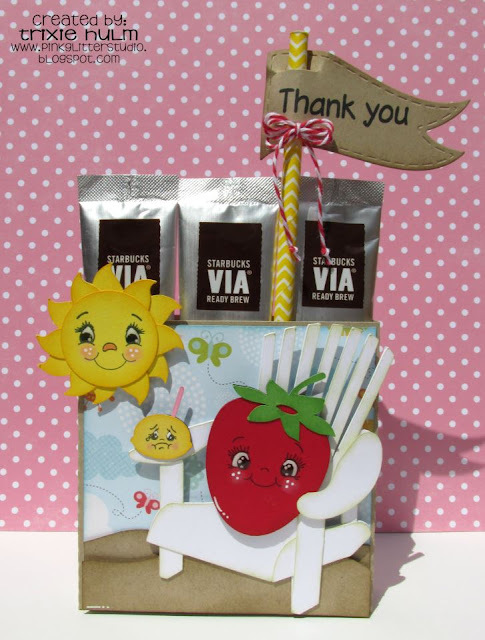 To see more great products from SVG Cutting Files and Peachy Keen Stamps, click on the logos below to go to their store websites, and then let your imagination take you away with all the crafty possibilities! 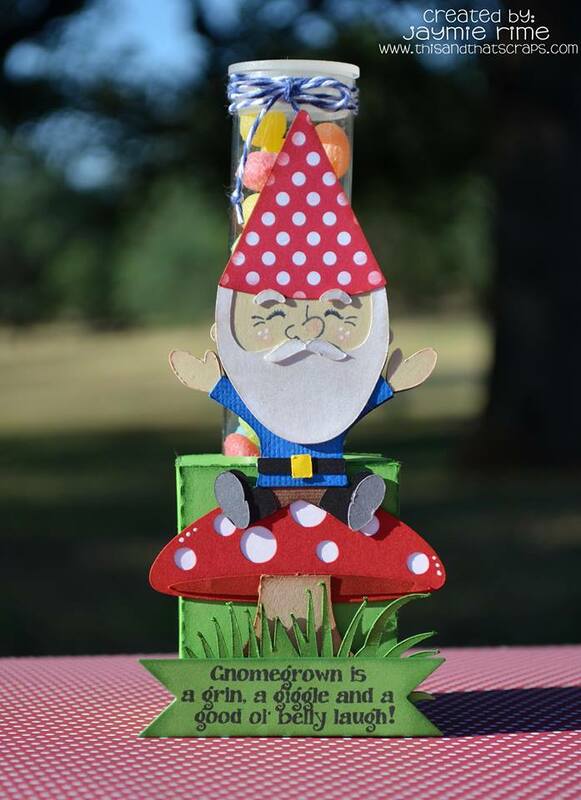 Now seldom is there a blog hop without the offer of an awesome prize, and we certainly wouldn't want to break tradition. For hopping along with us today, YOU could be lucky enough to win one of TWO $35 Gift Certificates that will be given away. 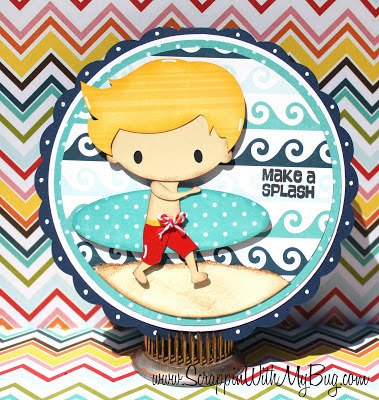 There will be one from Peachy Keen Stamps and one from SVG Cutting Files. The only thing you need to do to be entered to win, is leave a comment on the participating blogs in this hop. We don't actually know which designers along the way will be awarding the BIG PRIZES, so to better your chances of winning, leave a comment on each blog. You'll have until Sunday at Midnight to leave your comments, and our winners will be announced on Monday. 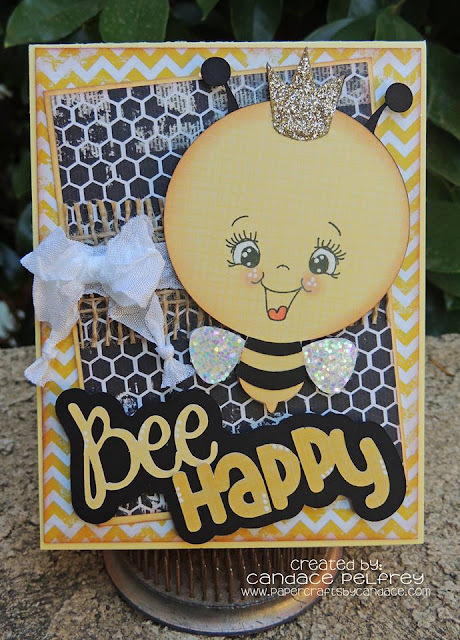 Your next stop is at the very talented Melissa's Blog, and I know that she has prepared something to share that will make you VERY happy!! Congrats to Gigi our April Challenge Winner. 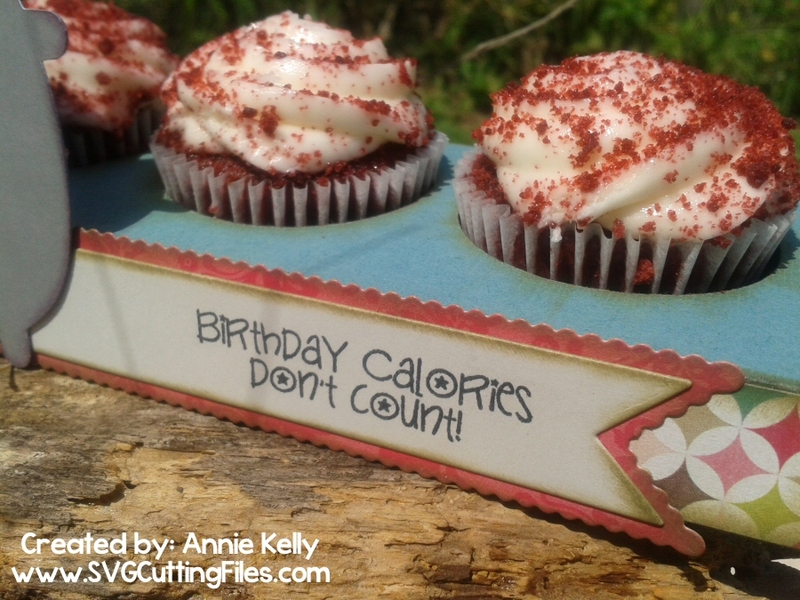 Please contact us at sales @ svgcuttingfiles.com to claim your prize!! 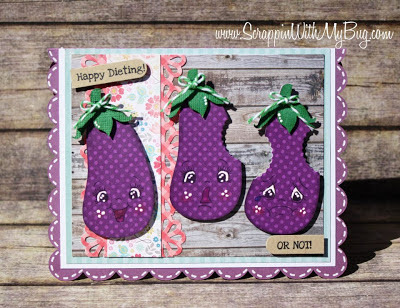 Michelle used our new release file Kawaii Veggies to make this adorable FUNNY and Cute card. That poor eggplant -- so happy only to be eaten for a diet! 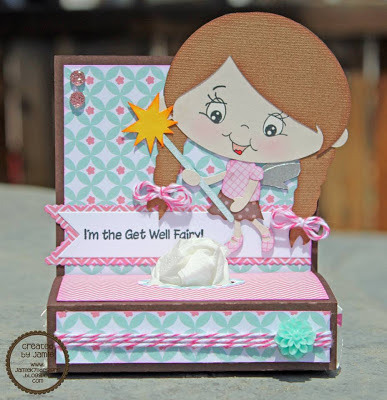 Jamie made this adorable Get Well project using our new Fairy Girl file and a tissue box she has for FREE on her blog!! Gwen used the adorable Pirates Life File to make this smashing card! 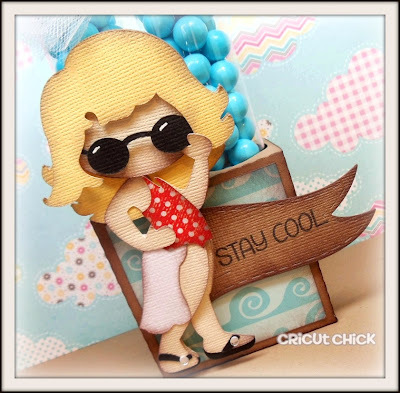 I love the colors and how she make the card edges burnt looking, like an old map!! 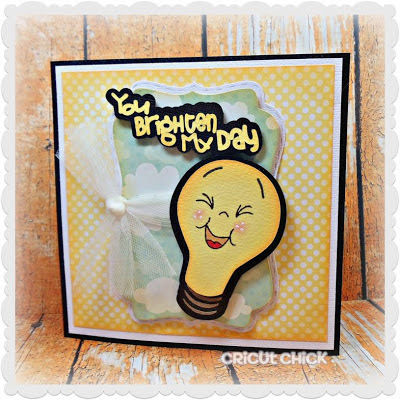 Julie had a bright idea to use our Kawaii Lightbulb file to make this charming little card! Trixie used the new Strawberry Lemonade file ( I love the whimsy of this, a strawberry drinking lemonade) -- such a great summer relaxing feeling! Using our What's Cooking File, Kate created this adorable Page Layout for her up and coming budding son Marc! How precious! I love this sweet little Gnome on Mushroom... Jaymie attached it to a chunky tube holder and made him a sweet treat holder! 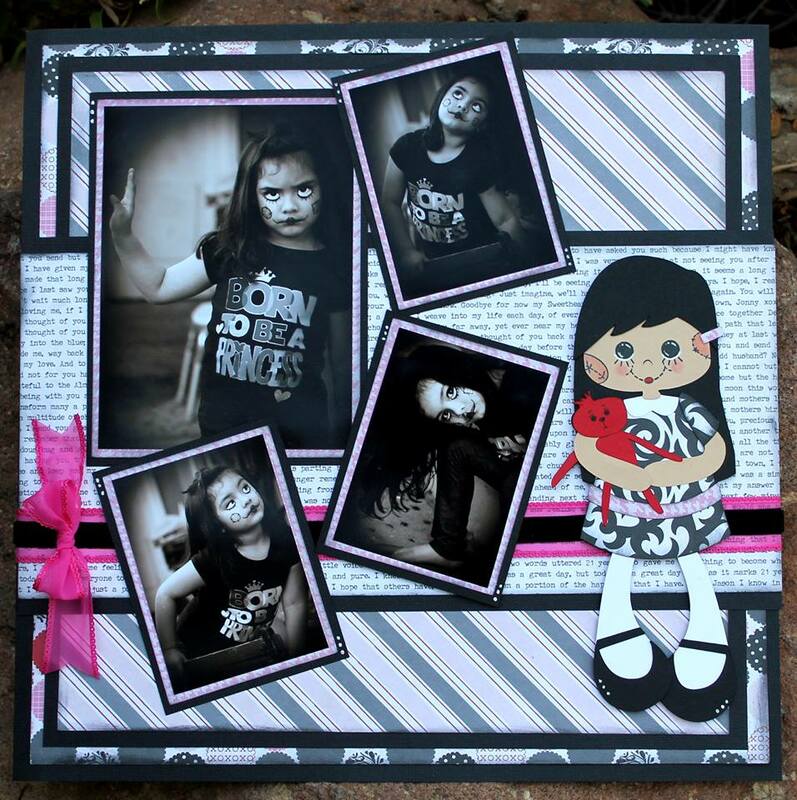 Abby created this adorable page layout using her daughter and the Goth Girl Rag Dolls set. How flipping cute is this? Smile.... Kitty Treat Box Container! 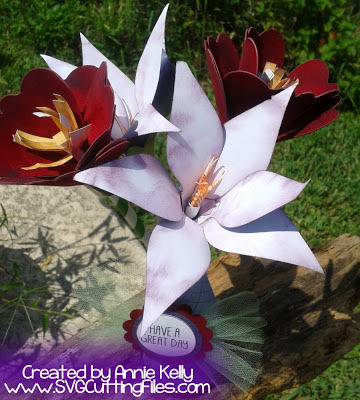 Mothers Day card with a Bestie file ! !